Pets need to keep fit too! Pets are like us – if they sit around all day doing nothing, they get bored, fed up and even over weight. 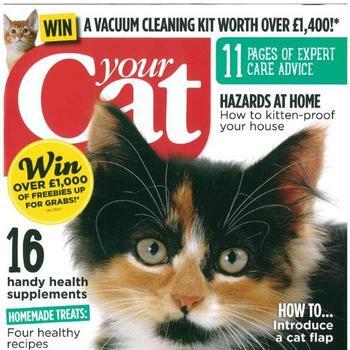 And they have paws, not hands, so they’re rubbish at PS and Xbox – and have you ever seen a rabbit on Wii Fit? It’s good for their heart, lungs and their coat. Is a great way to keep them and you healthy so get-up, get-out and have fun! 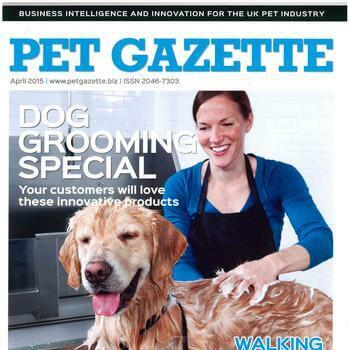 Pet Gazette - April 2015 - Pet Health Article tapping into expertise of organisations such as PFMA with a comment from Nicole on pet health. 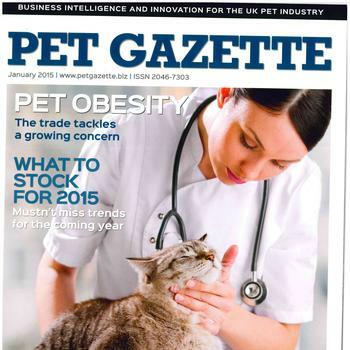 Pet Gazette January 2015 - PDSA and PFMA views on Obesity In depth article on Obesity featuring research, advice and quotes from PFMA and PDSA.